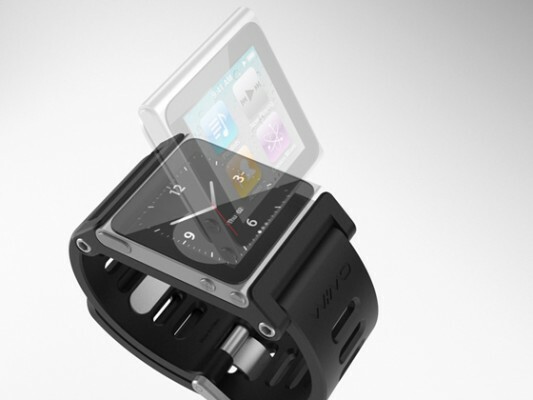 Here is a company that is doing something interesting, introducing TikTok and LunaTik iPod Nano watch. The iPod Nano is the smallest and cheapest in the family of Apple iPods, but don’t let it’s size fool you. It is a full blown multi touch screen iPod. Targeting consumers that are always on the move, the combination of it’s size and functionality still impresses me every day. It is really a beautiful and very useful product to own. Well, now it has become even more useful. 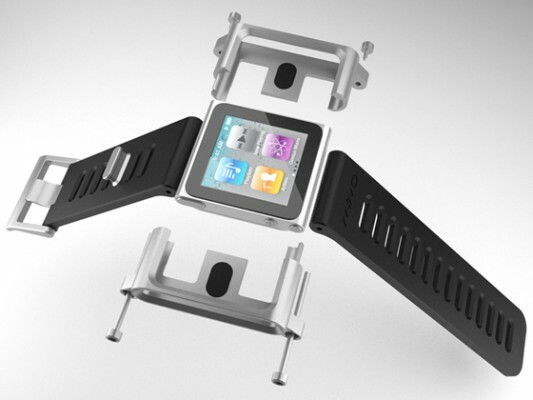 TikTok and LunaTik are the two different kinds of kits that turn the iPod Nano into a watch. Created by the design firm Minimal, the idea to use the Nano as a watch was an obvious one ever since the product was announced. But they wanted to create a collection that was well designed, engineered and manufactured from premium materials and that complemented the impeccable quality of Apple products. Not just clipped on a cheap strap as an afterthought. At first the company was not sure if there is a market for such a nerdy watch, but with an overwhelming demand received the first month of the product’s trials, it was obvious it was going to be something special. In my opinion it really depends on your life style whether you would find this product useful. 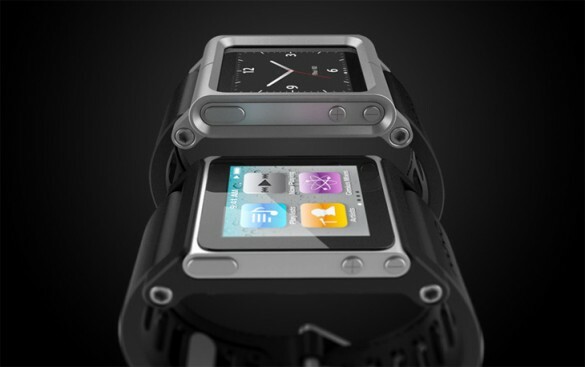 However I want to get it, so I can simply geek out, watch the video, this is the future of watches!